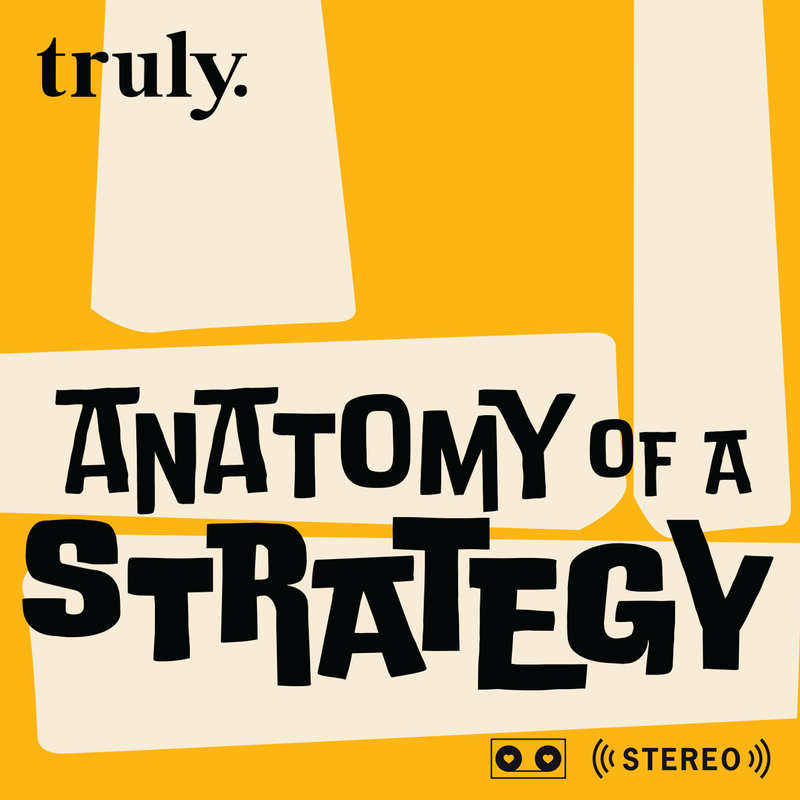 Anatomy of a Strategy | Listen Free on Castbox. Welcome to Anatomy of a Strategy. Recorded in the booming metropolis of Toronto, Ontario, Canada - home of Drake, Margaret Atwood, and crippling self-doubt. Every episode we deep dive into the strategies and insights of building digital audiences. From community to content, influencers to interest graphs, metrics to memes, and everything in between. Hosted by Tara Hunt and Carlos Pacheco who both have been working in marketing and social for over 20 years. Anatomy of a Strategy is produced by Truly Inc. in downtown Toronto.